If you’re a fan of Breath of the Wild, then you must have seen videos of some of the insane custom mods that players have made for the game over the last couple of years. Not only has Princess Zelda herself stepped in to fill Link’s role, but the game has also been rudely invaded by Mario, Bowser, and even Cloud Strife. Inserting established characters into a new game is not only a fun hobby within the modding community; sometimes, it can also prove to be an effective means of developing that game in the first place. Zelda Art Director Satoru Takizawa shared some interesting insight into the early development of Twilight Princess and the character Midna. “The challenge started with brainstorming among designers for ideas, and we eventually finalized this character through a trial-and-error process for her shape, facial expressions, actions, etc. Tetra from The Wind Waker. It may be that the use of Tetra’s model in Twilight Princess’s development was purely technical, but I wonder if it also influenced the development team when shaping Midna’s personality. Midna shares similar traits with Tetra. 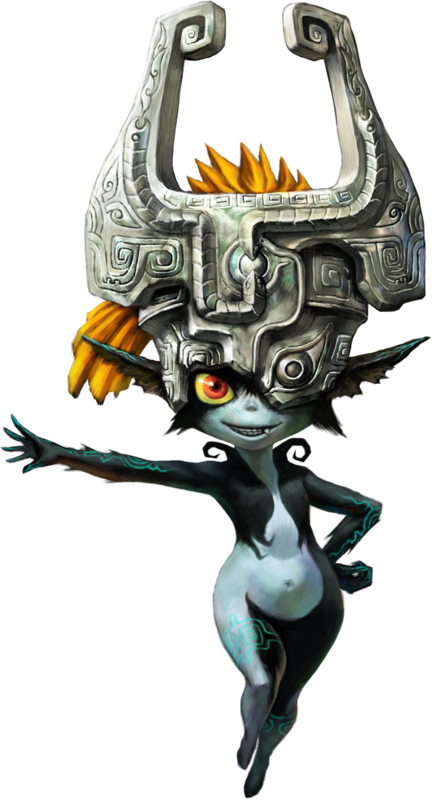 Upon meeting Link in Twilight Princess, Midna enjoys teasing and belittling him, and seemingly using him for her own agenda. 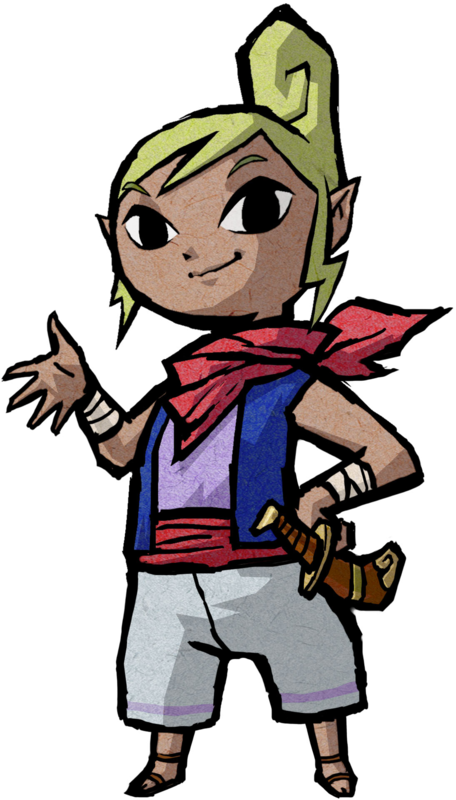 In The Wind Waker, Tetra appears to have little regard for Link upon arriving on his home island. Both characters seem to enjoy bossing around their respective Links, but eventually, they begin to reveal a warmer side over the course of their adventures. It’s fun to think of Tetra riding on Wolf Link in the same way that Midna would, giving him orders and jeering at him. I picture her doing so with a telescope in one hand, still seeking treasure despite being in the wrong game.